Have Questions? Start The Conversation With Us! 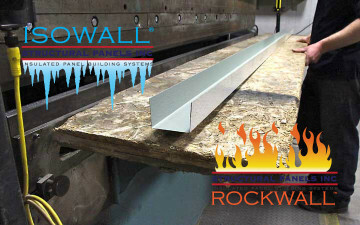 Rockwall™ Our structural insulated fire rated wall panels consist of a unique Rockwool mineral fibre core called Conrock with laminated sheet steel permanently bonded to both sides. Once the Rockwall™ panels have been installed according to the specific Intertek/Warnock Hersey certification guidelines, the assembly provides 1, 2 and 3 hours of fire resistance with a 4”, 5” and 6” core thickness (respectively). 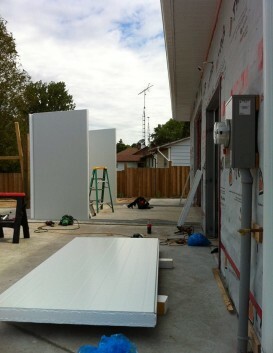 Isowall® Our insulated wall panels consist of a rigid EPS (expanded polystyrene) foam core with laminated sheet steel permanently bonded to both sides. A finished Isowall® building, ceiling or partition wall provides a strong and reliable thermal performance system that can be installed quickly and easily by almost anyone. Isowall® panels are energy efficient and feature an aesthetic profile that will look good for years to come. We can provide a full range of standard and custom accessories to complete your Isowall® or Rockwall™ panel installation. Some accessories are made at our facility using the same steel as your panels to ensure a consistent aesthetic, and others are provided by specialty partner companies we work with on a regular basis. If you’d prefer to install the panels using your own accessories, or if you’re just looking to buy accessories without any panels, please contact us for pricing and availability. The versatility of ISOWALL® panels make them ideal for food processing, cold storage, roofing, clean rooms and many other applications. ISOWALL® & ROCKWALL™ insulated panel systems provide energy-efficient building solutions & LEED applications for all types of building projects. 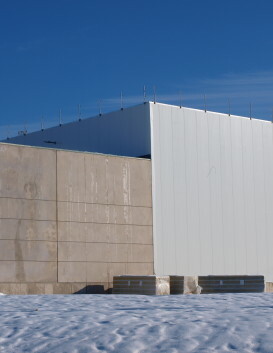 ROCKWALL™ 1, 2 & 3 hour fire-rated/non-combustible insulated panels are unsurpassed for exterior wall cladding, electrical/machinery rooms & chemical storage. 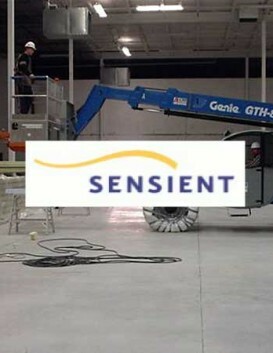 SPI will accommodate your business needs according to custom project details and your timeline. SPI offers complete design, installation and post-installation support and a one-year guarantee on our structural building panels. SPI provides structural insulated panels for a wide variety of value-added applications – including yours. 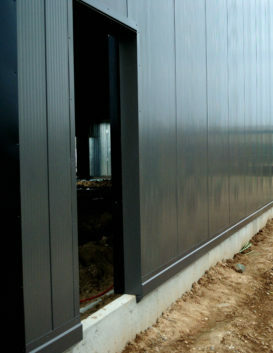 We've been making of high-quality, steel-skinned structural building panels since 1986. 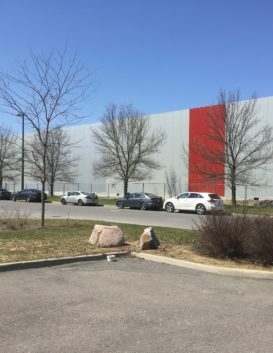 In that time, we've customized, delivered, installed and serviced more than 5 million square feet of our two main products - Isowall® insulated wall panels & Rockwall™ fire-rated wall panels. 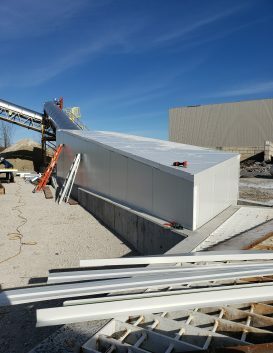 Structural Panels Inc (SPI) is an all-Canadian manufacturer of high quality, steel-skinned insulated sandwich panels that are designed for coolers, freezers, walls, partitions, dividers, ceilings, and value-added projects. 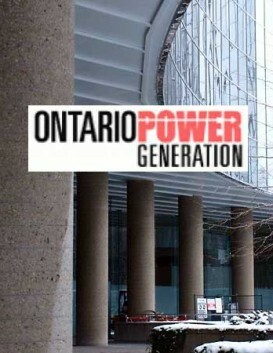 Our products have been successfully integrated into countless commercial, industrial and residential projects across the country and overseas. 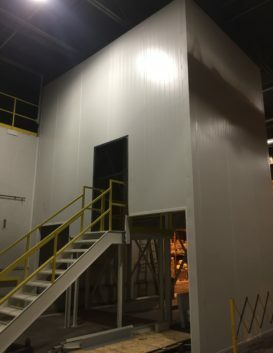 Available in a wide range of core thicknesses and colours, our custom-made Rockwall™ and Isowall® panels are particularly well-suited for industries requiring clean rooms, fire resistance (1, 2 & 3 hours), controlled temperature rooms and/or high wash-down areas. We also offer a complete range of associated and accessory materials to complement our products and support a complete installation. We've worked with many great clients over the years. 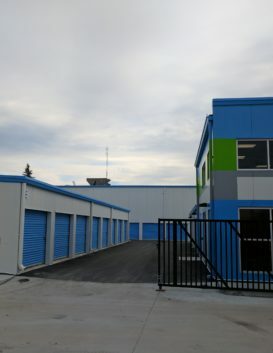 Here are a few of the projects we've completed recently. Small cooler for a barbecue restaurant. 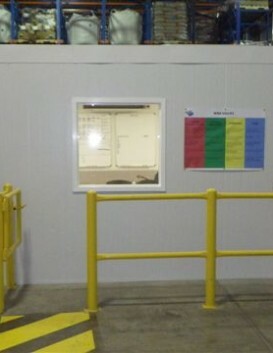 Conference room within a food processing facility. 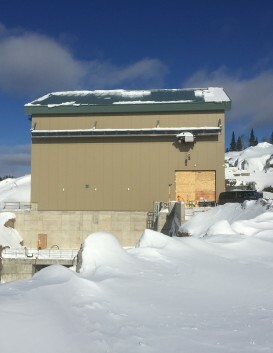 Electrical buildings for Northern Quebec mining. 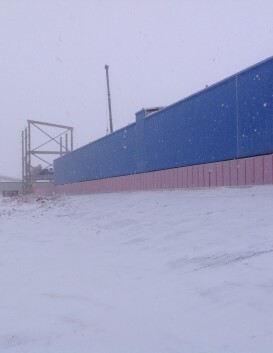 Isowall® panels on the outside of a warehouse building. 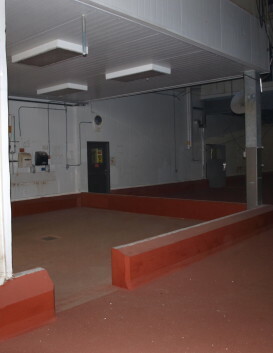 Isowall® panels in a poultry plant. 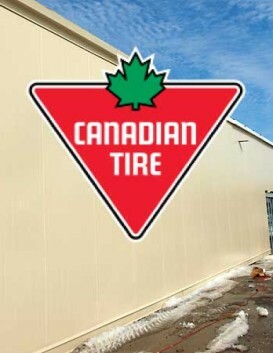 Upgrades to existing Canadian Tire stores and new builds. 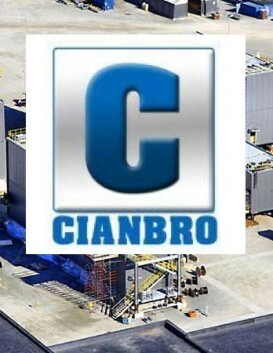 CFIA-accepted exterior building panels in a food processing plant. Isowall® panels used in a soffit application. 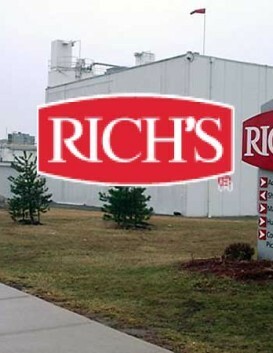 Rockwall™ panels used in a flavour crystals processing plant.